With only five days to go til the BTCC triple round weekend at Croft, what should we be expecting? On 10/11 June, Croft will be marking its 2nd decade of rejoining the British Touring Car Championship calendar, following a long absence. A North Yorkshire circuit well known for favouring rear wheeled cars, will be taken over by 32 roaring engines and will be sure to be packed with spectators from all over the country. Halfords Yuasa Racing, Gordon Shedden with his current standing in 1st place and 157 overall championship points , will be aiming for another win and speculatively feels very confident about this weekend. Just behind him, Team BMW’s Tim Collard and his team mate Colin Turkington are prepared for a sharp race. 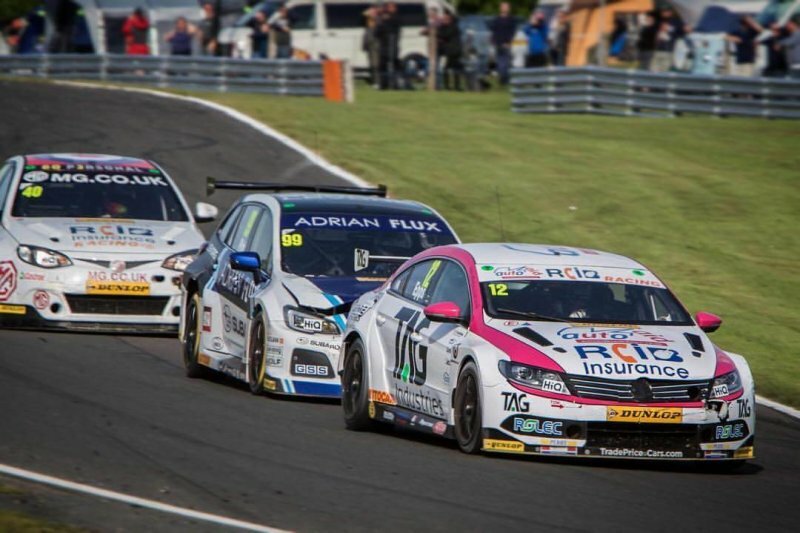 Both drivers have previously proven their abilities on this circuit, with Turkington pinning himself a title of the King of Croft – we should definitely be expecting to see a thrilling head to head performance by the three drivers. Don’t miss rounds 13, 14 and 15 taking place on 10th and 11th June.